The use of LNG as a road transport fuel is growing at an incredible rate. LNG is cost effective, sustainable and moreover, safe. 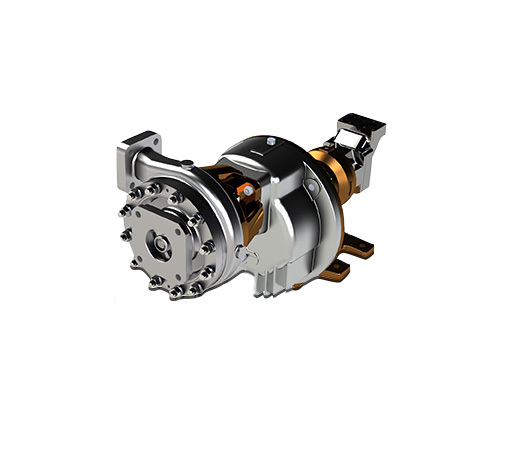 In Europe, Vanzetti Engineering is among the pioneer companies in this business, with its first supply of pumps for L-CNG stations dating back to 2008 and the first L-CNG turn-key station in Italy built in 2010. In 2014, Vanzetti Engineering opened for ENI the first complete fueling turn-key station: LNG for trucks and L-CNG for cars. Thanks to this experience, the company gained a very detailed know-how on the LNG and L-CNG stations entire process and increased its cryogenic pumps and equipment reliability, safety and operational performances. 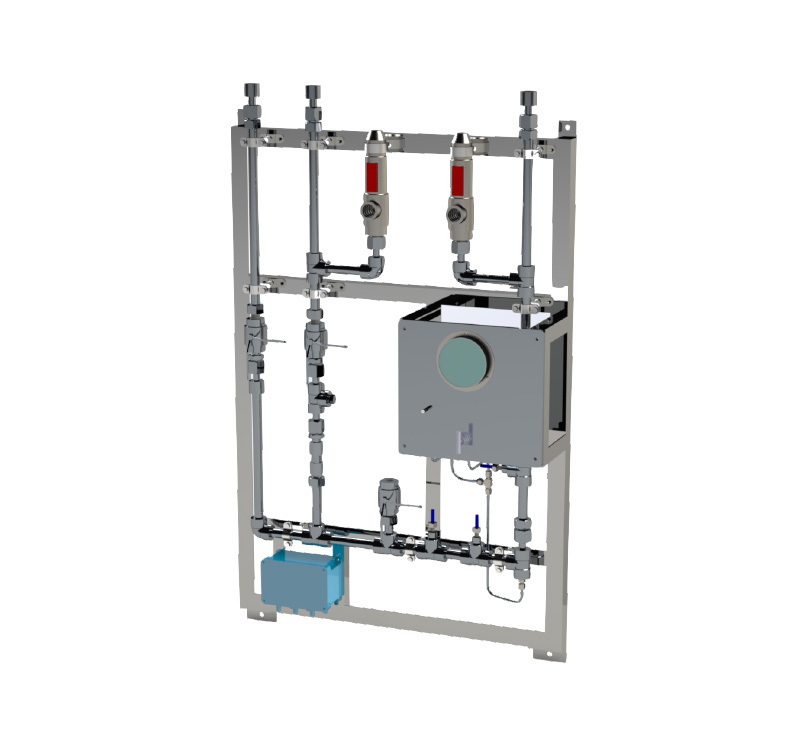 Fully equipped units with all the sensors, valves, instrument for an easy and cost effective installation at site. 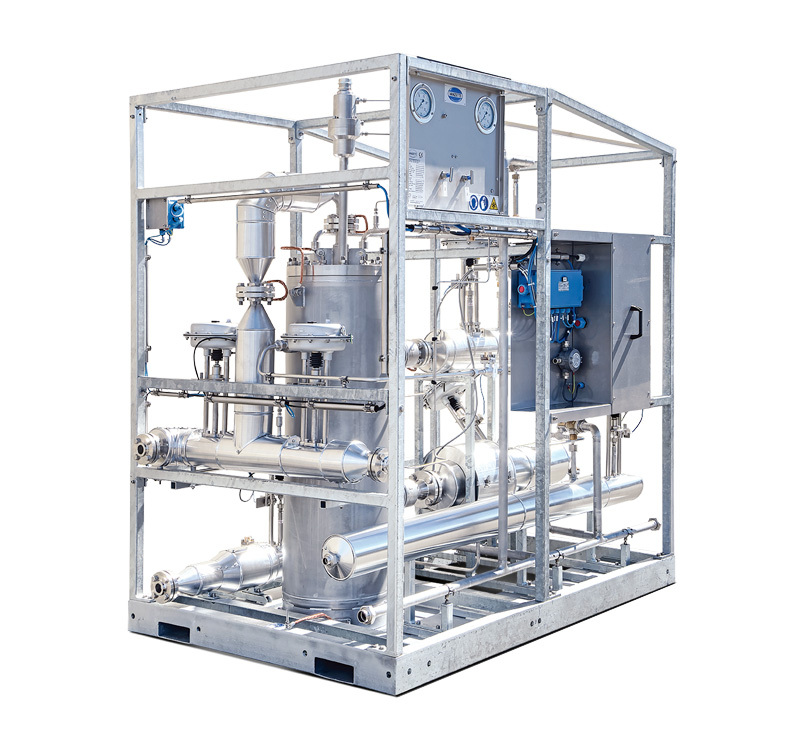 Vanzetti Engineering natural gas fuelling station is the best choice to fuel either compressed natural gas (L-CNG) or liquefied natural gas (LNG) vehicles (NGV), including liquid biogas (LBG) vehicles. Vanzetti engineering offers customized solutions for public stations and private fleets, providing modular design to allow tailored solutions and future expansions possibilities. Liquid natural gas (LNG) is stored in a cryogenic tank, which provides the fuel to the high-pressure reciprocating pump. Compressed LNG is pumped through an ambient vaporizer, therefore is warmed and turned into gas becoming compressed natural gas (CNG). To complete the process, the CNG is then stored in a gaseous buffer, becoming available for the dispensing in the vehicle tank whenever necessary. 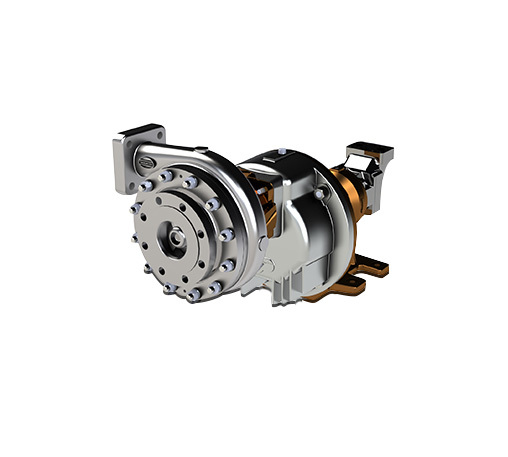 Cold charge group Regulates the compressed natural gas (CNG) temperature providing the highest fuel density and maximising the stored mass consequently. 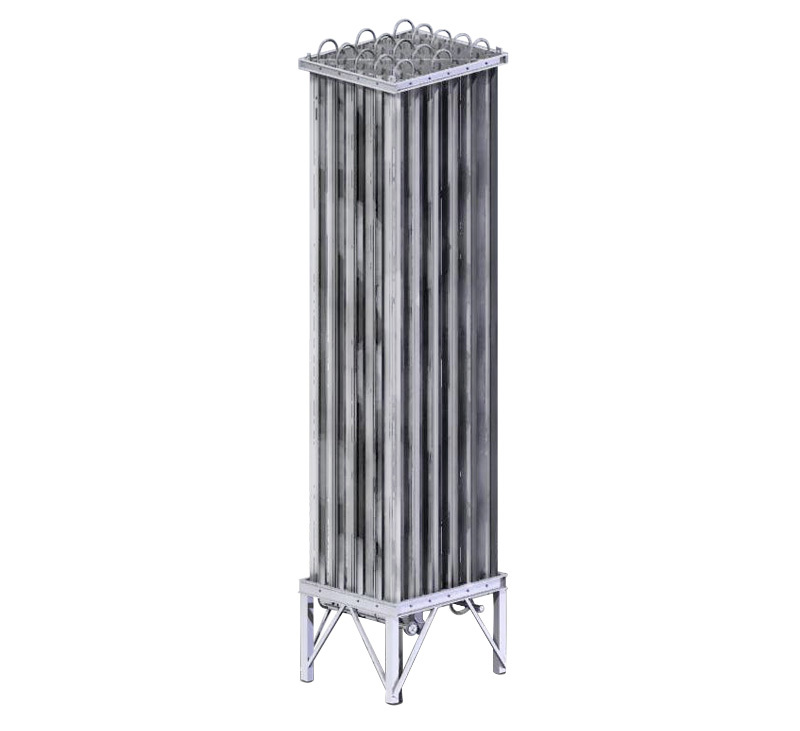 High-pressure ambient vaporizer for vents Increases the system safety reducing the risk of liquid drains and it’s also a useful component for operators in charge of services on site. Liquid natural gas (LNG) is stored in a cryogenic tank, which provides the fuel to the cryogenic centrifugal submerged pump. Note: the LNG pump is controlled by PLC installed into the main electric control panel. 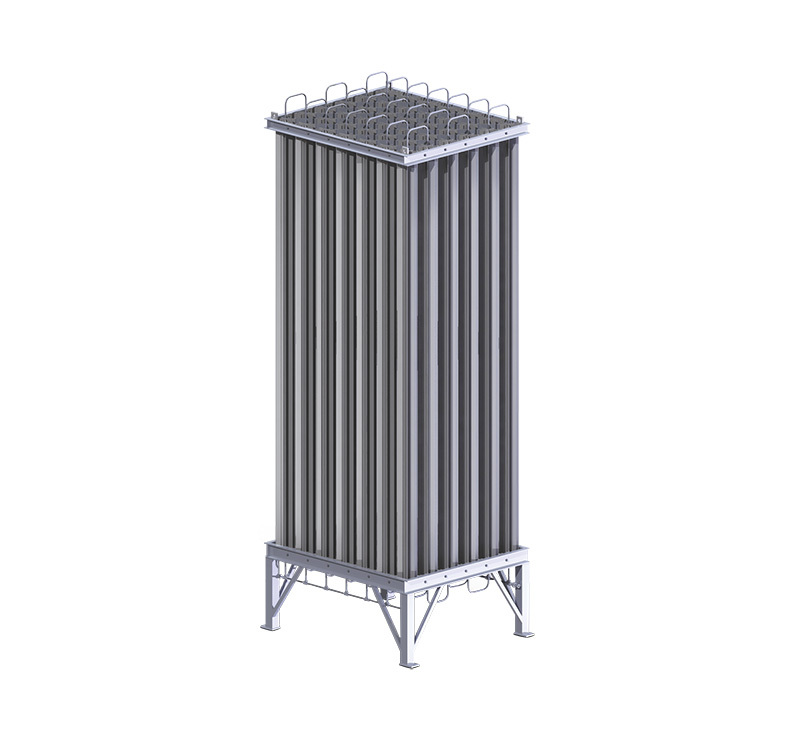 In order to obtain the right temperature and pressure of the LNG inside the storage tank it is necessary to install a system which allows their control. 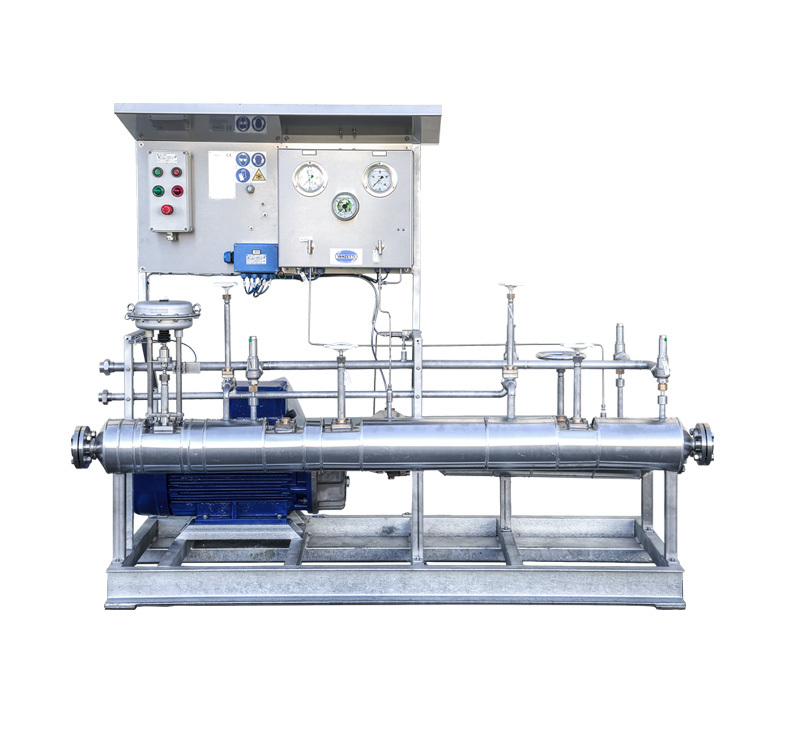 For this purpose, the supply includes a low pressure vaporiser which, through an LNG recirculation circuit connected to the storage tank and to the submerged pump, allows the increase of the temperature and pressure to the required values. 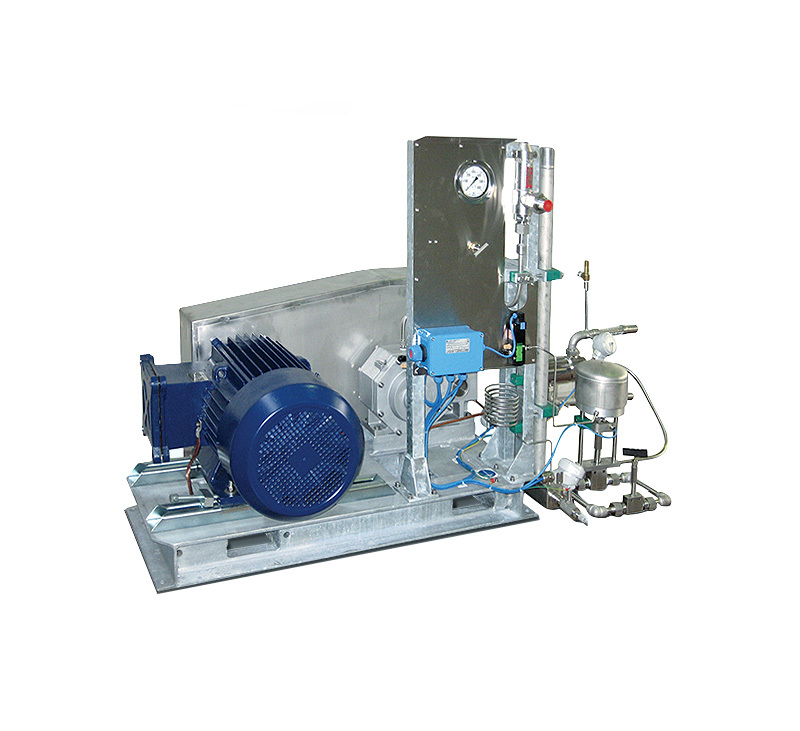 Complete Skid with HP Cryogenic Reciprocating Pump VT-1 with oil lubricated drive. 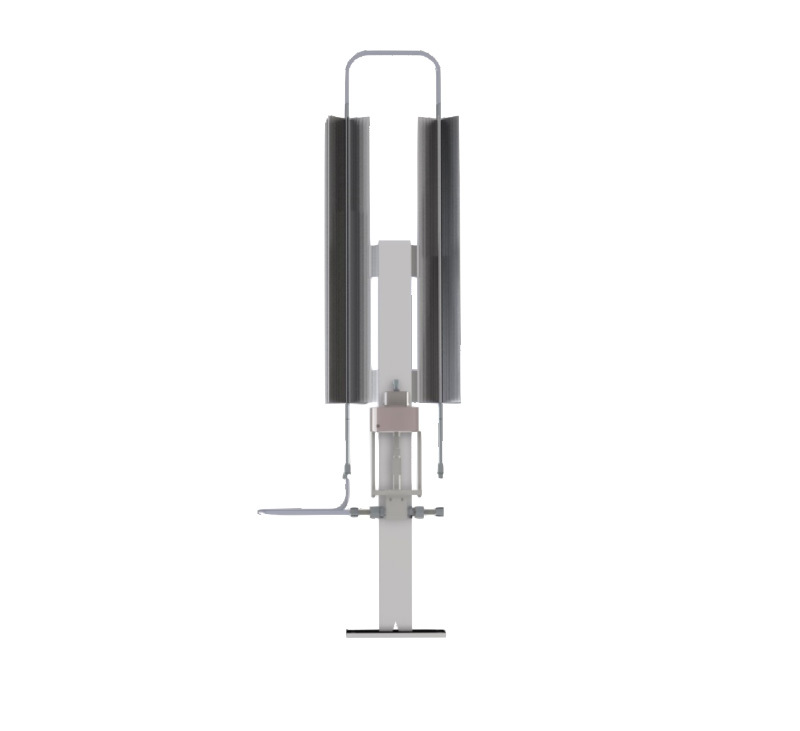 This system is designed to inject cold gas at the outlet of the vaporiser and is the best solution for controlling the temperature of the compressed gas when filling up. 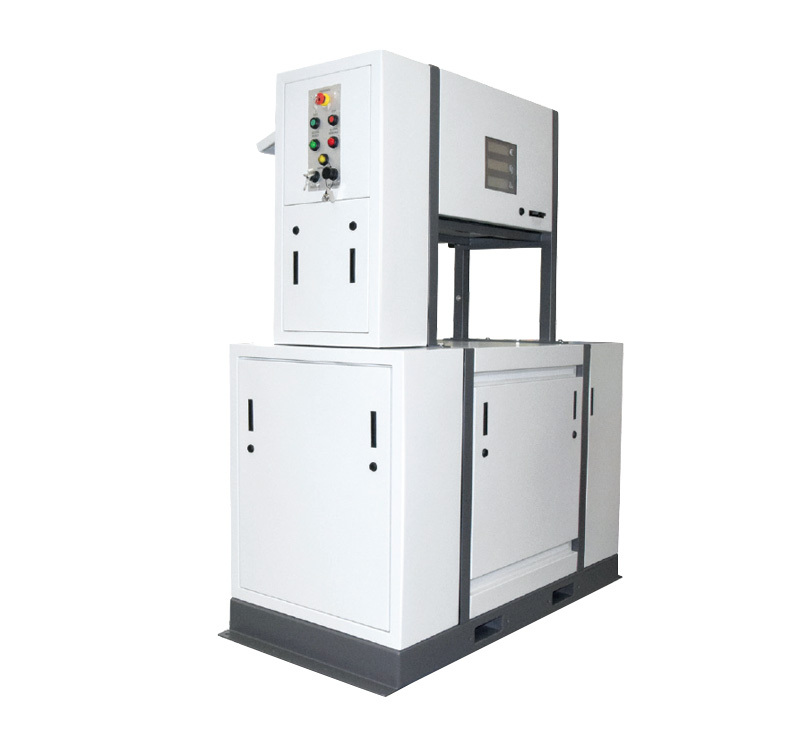 Mixing the hot gas from the vaporiser with the cold gas, it is possible to control the temperature of the gas being delivered to the fuel pump, increasing the density and therefore the final filling level.